Today’s NTC program calls for a rest day, so what does that mean when it’s Juneathon? A run!!! A nice 4 k run for half an hour of exercise plus some squats, sit ups, weights (rows, bicep curls, & shoulder press), wood chops, and some very short planks. After a long and mentally stressful day at work, nothing beats a run with myself. 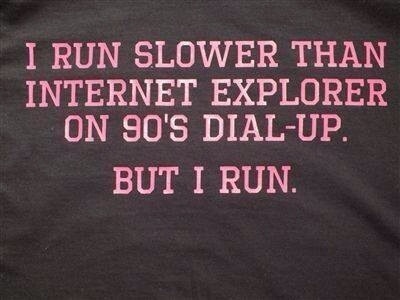 I am so in love with running…. After I pass the first 7 minutes, haha. 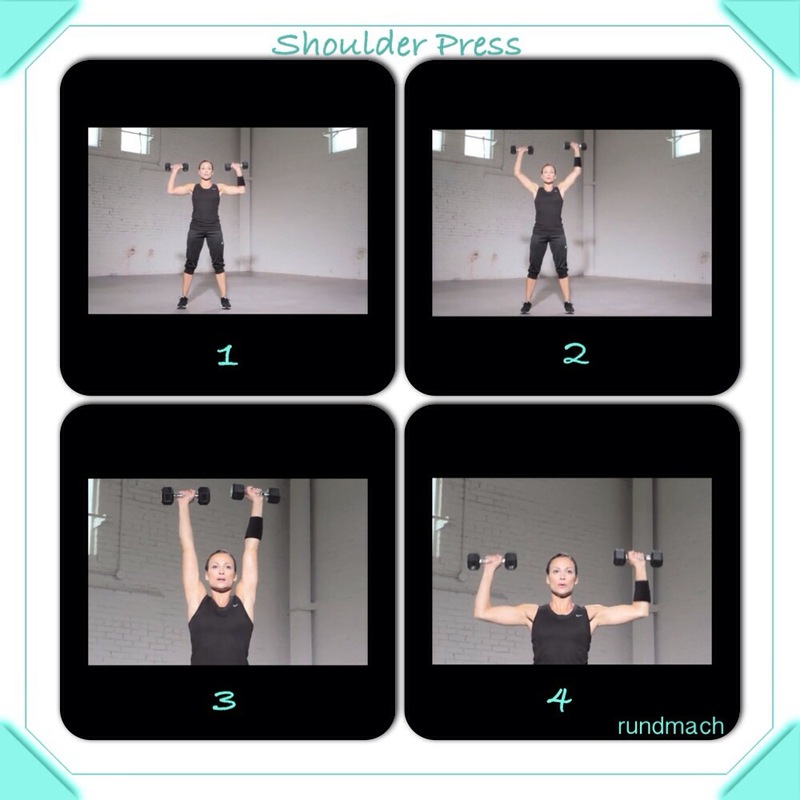 One of my favourite weight exercises to do now are shoulder presses. These make me feel like a hero! It doesn’t matter if I am doing them with 3 lb or 10 lb weights. Happy Running & Shoulder Pressing!